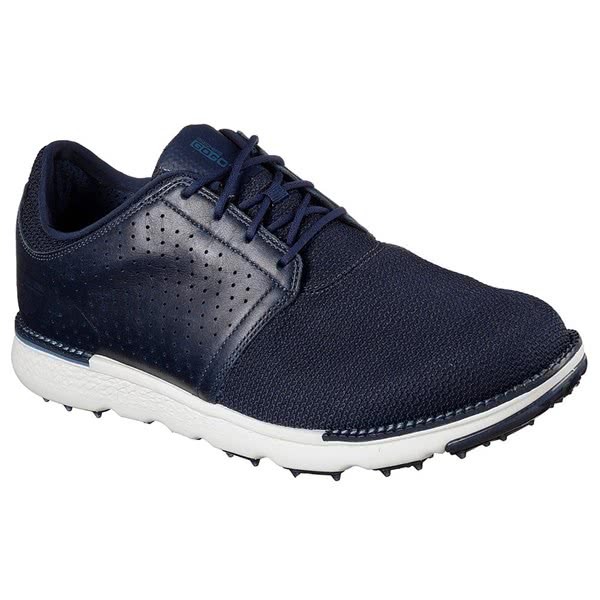 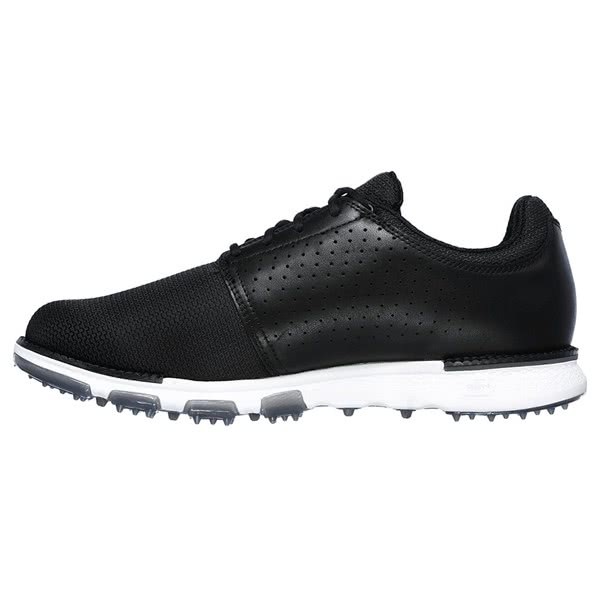 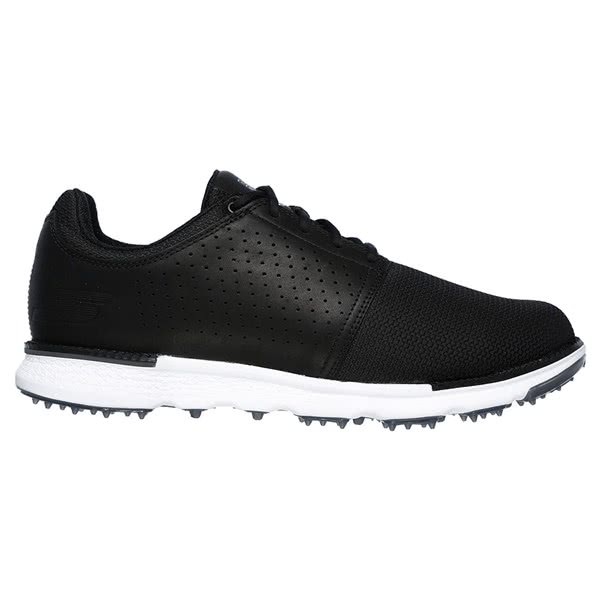 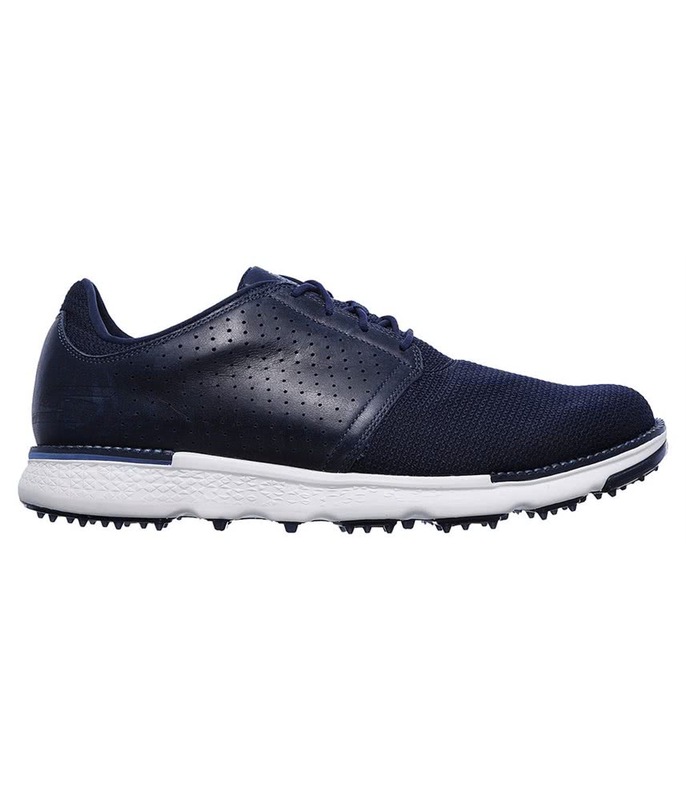 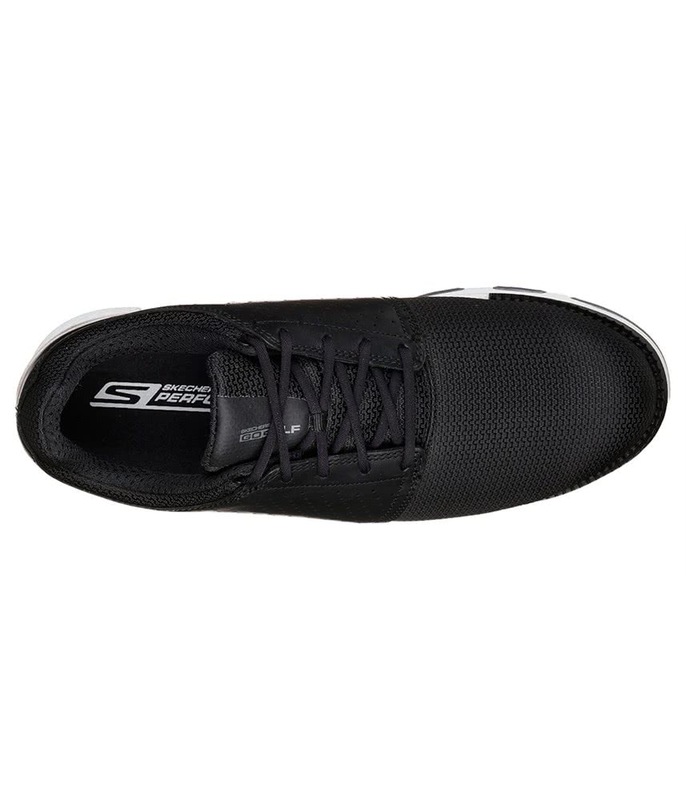 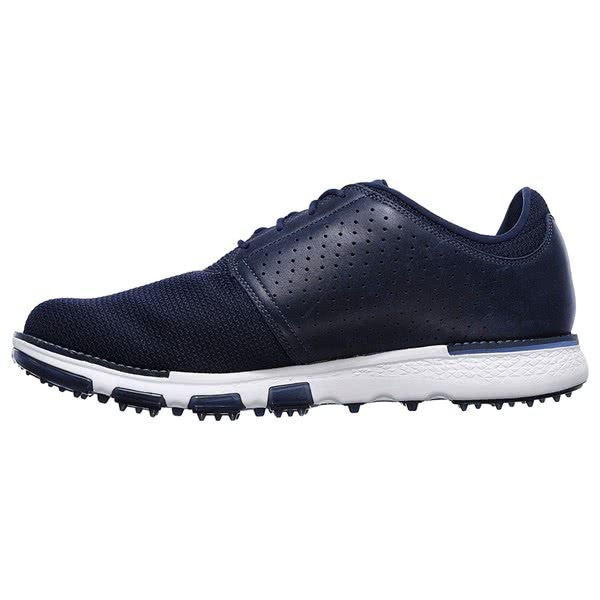 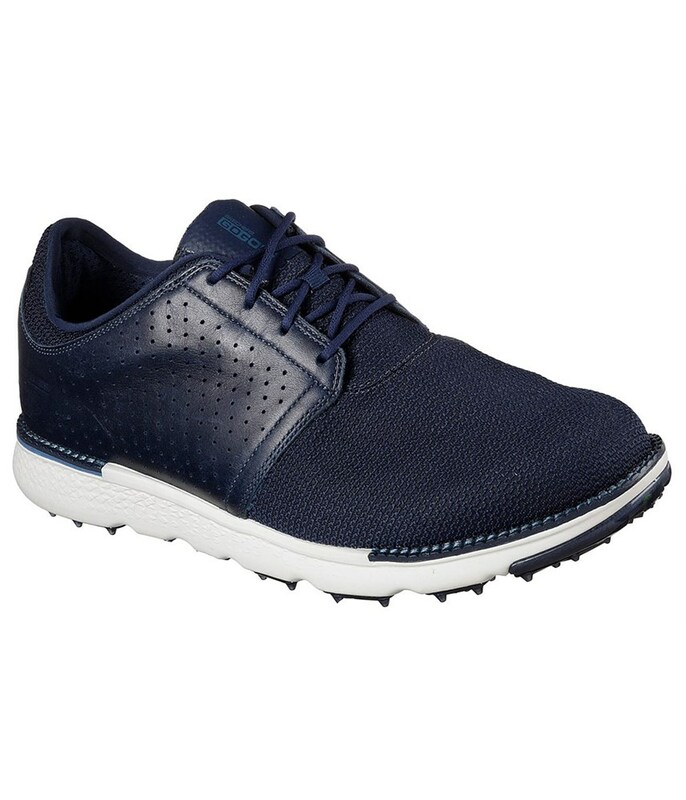 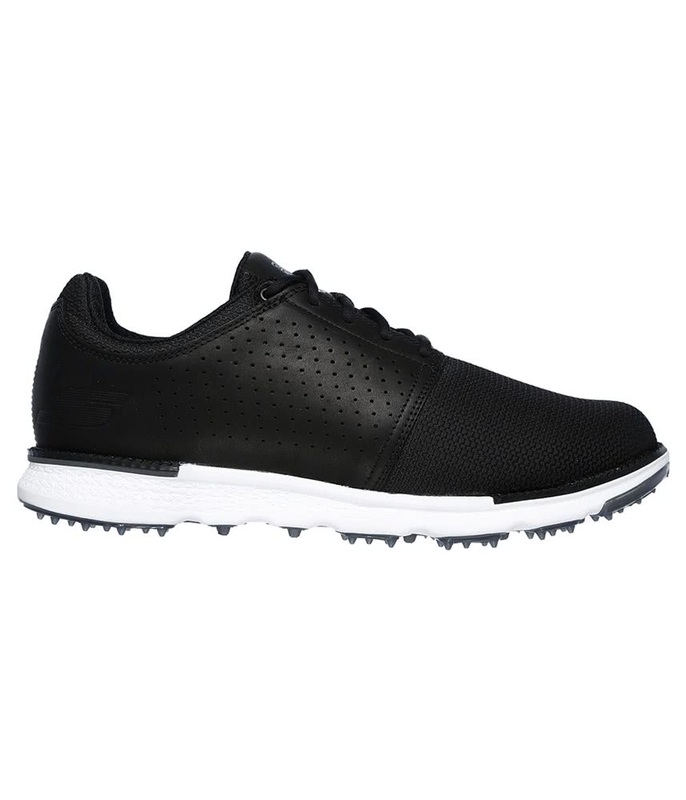 The Skechers Mens GO GOLF Pro V.3 - Approach Golf Shoes feature a leather and woven upper that offers a relaxed, casual look that is perfect for the fairways. 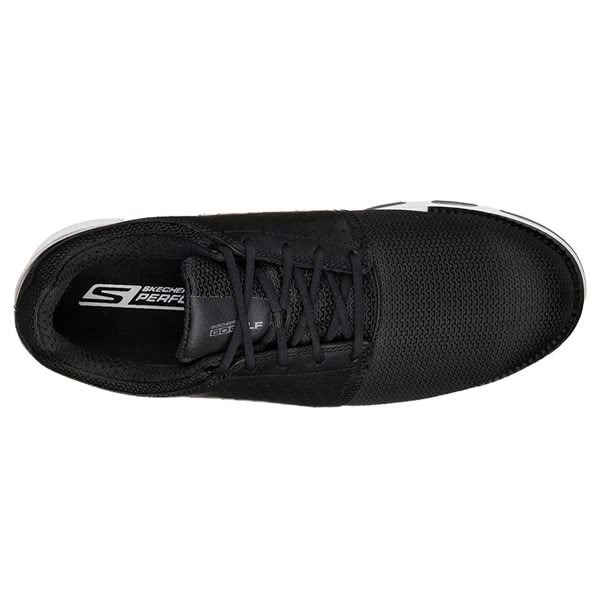 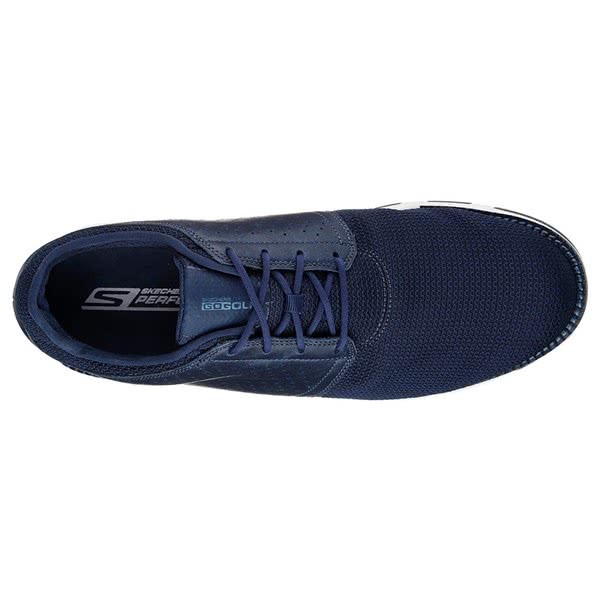 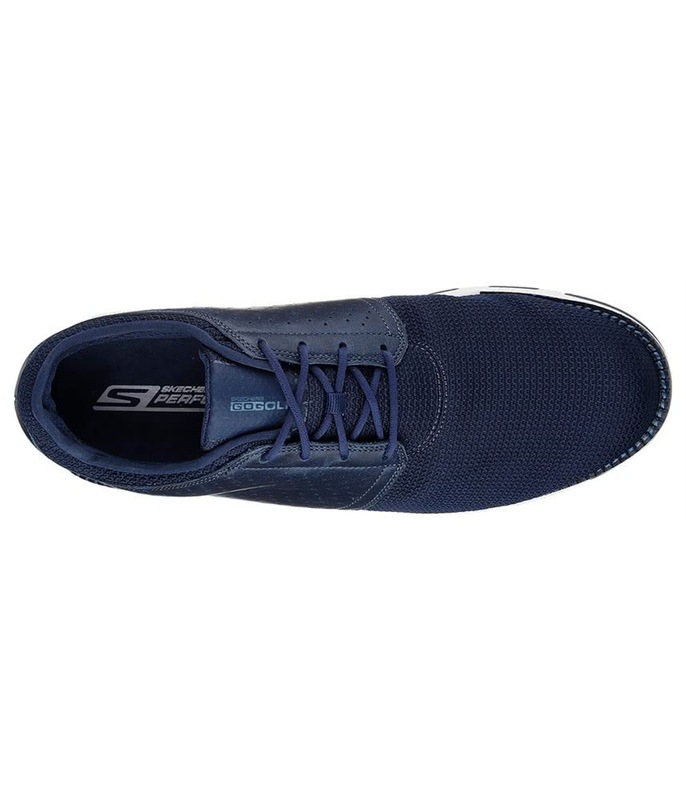 Skechers have used the combination of materials on the upper to deliver incredible levels of comfort in this spikeless shoe. 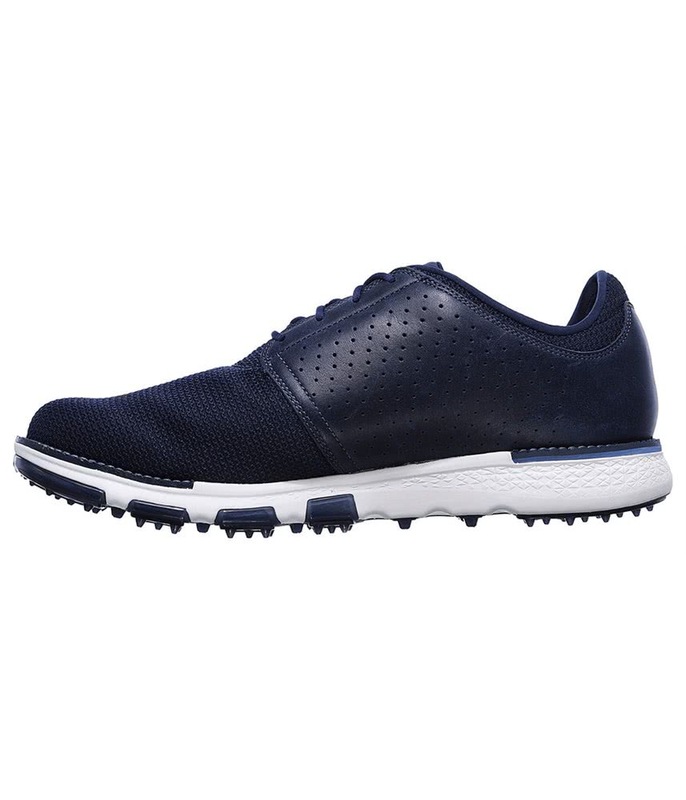 To allow you to benefit from this comfort the upper features the excellent H2GO Shield waterproof protection and a relaxed fit last that gives you plenty of room and a stable fit in the forefoot. 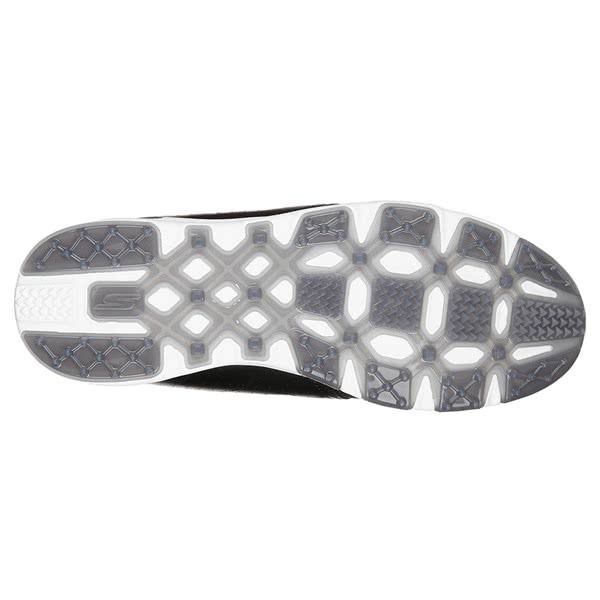 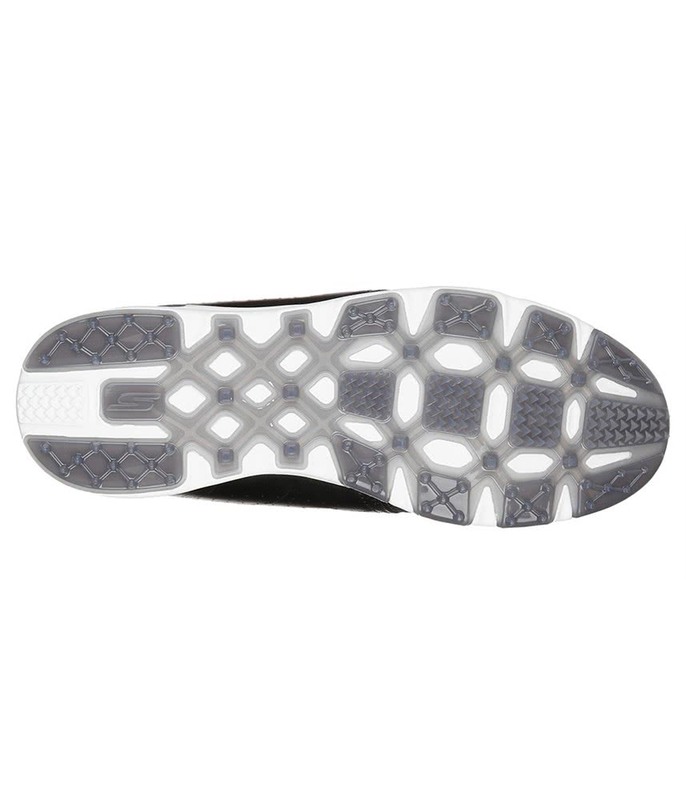 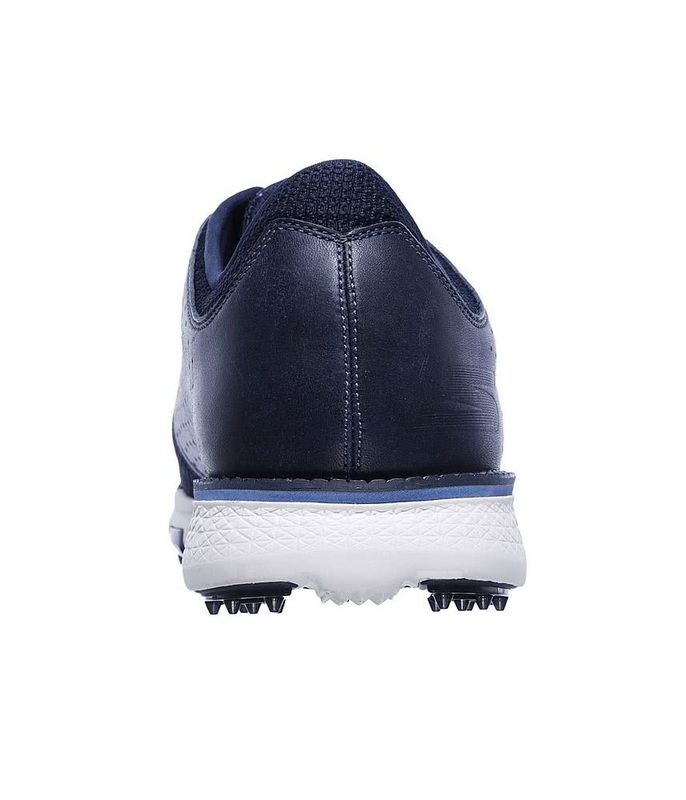 A responsive 5GEN cushioning insole technology delivers comfort and reduces foot fatigue towards the end of the round. 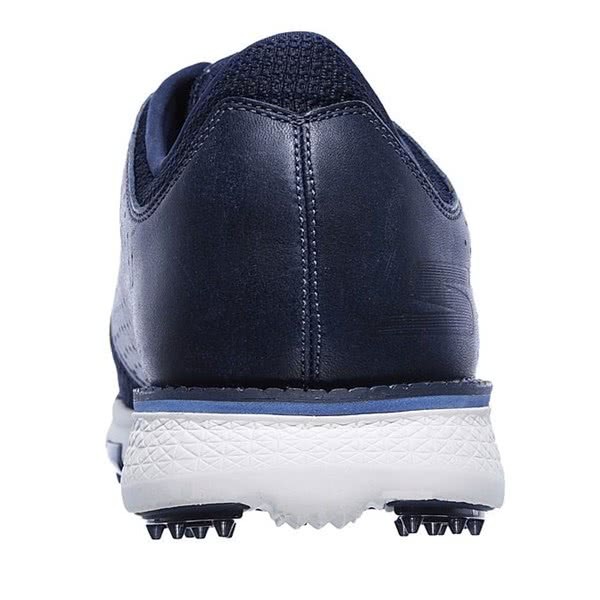 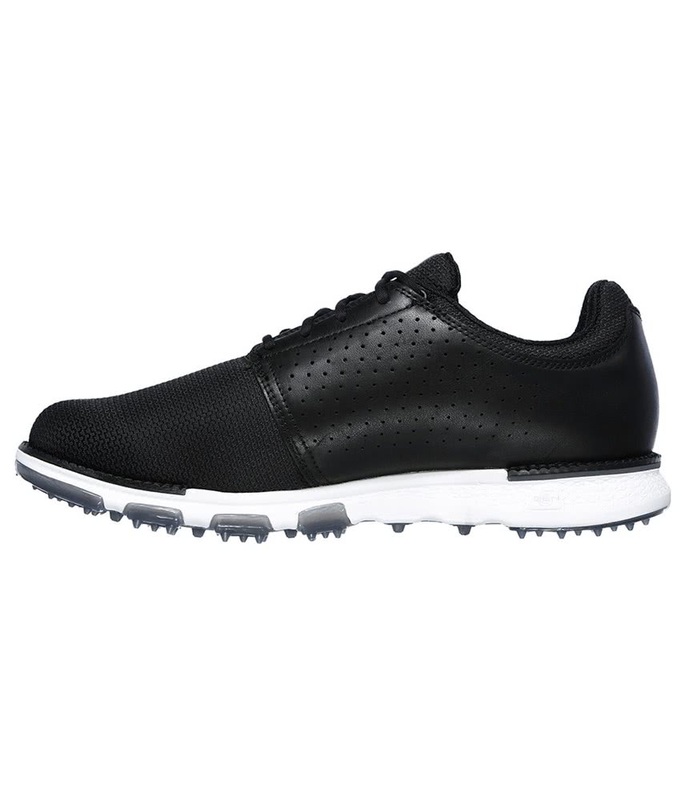 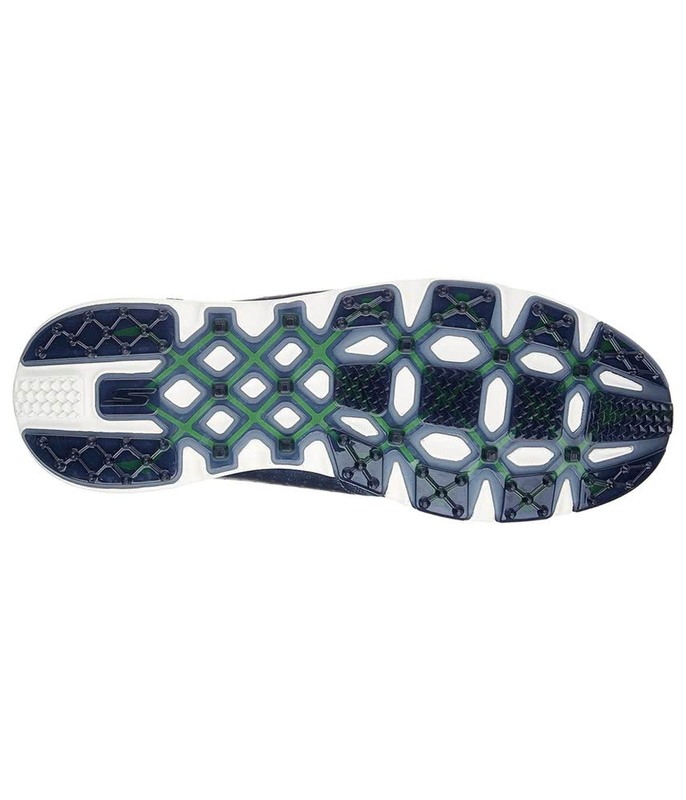 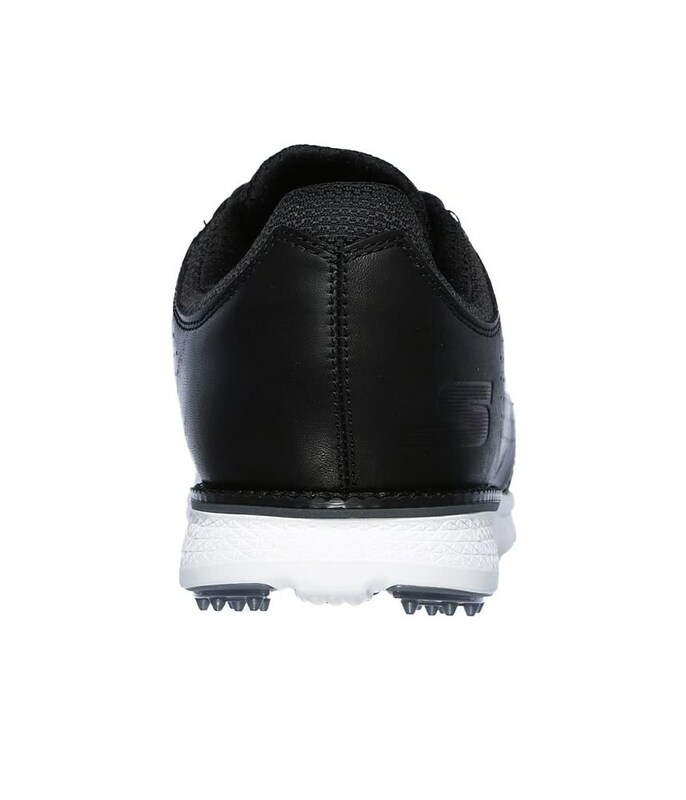 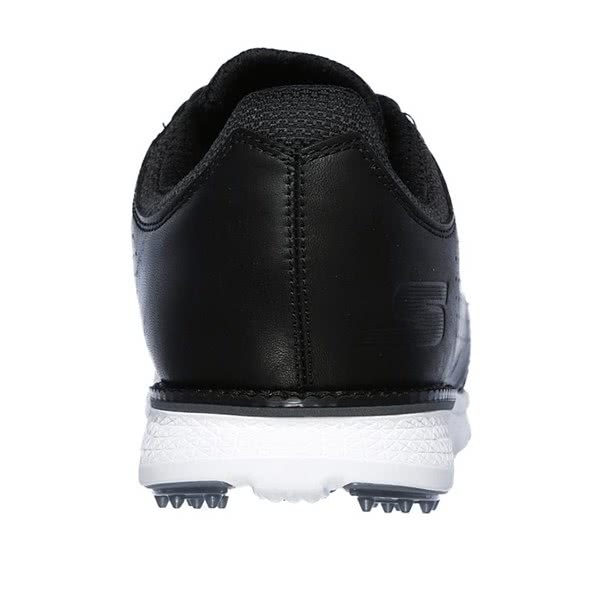 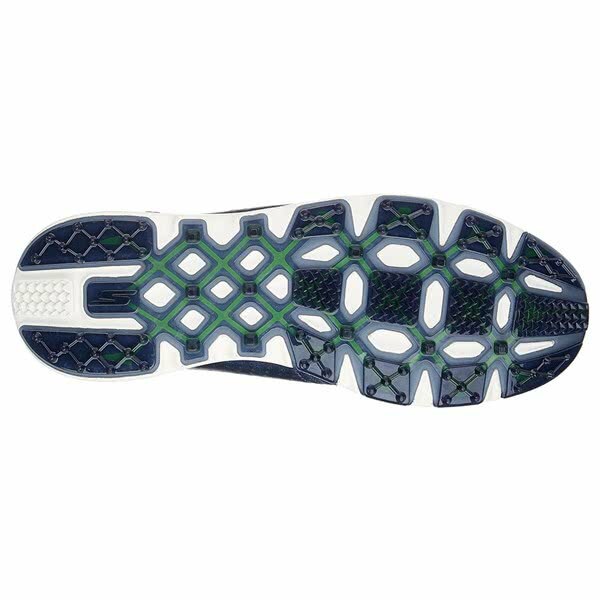 The spikeless design used on the GO GOLF V.3 Golf Shoes provides enhanced grip, traction and stability as well as versatility that will allow you to walk on all types of surfaces and underfoot conditions.